All rabbits are pedigreed, and what I consider to be breeding and or show stock unless otherwise noted. I usually have bunnies and breeding/show stock available. 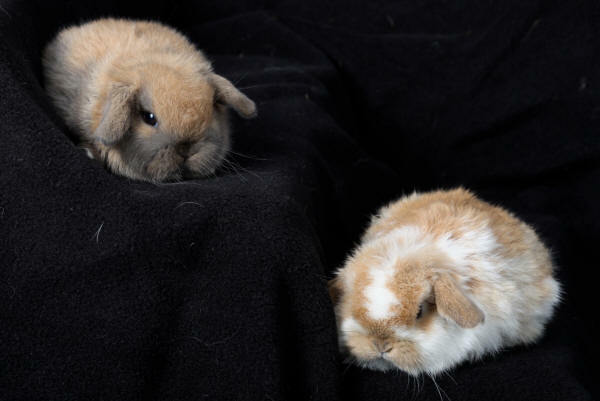 The bunnies usually sell before I have the oppertuity to post them to the site. Please contact me for currently available bunnies.